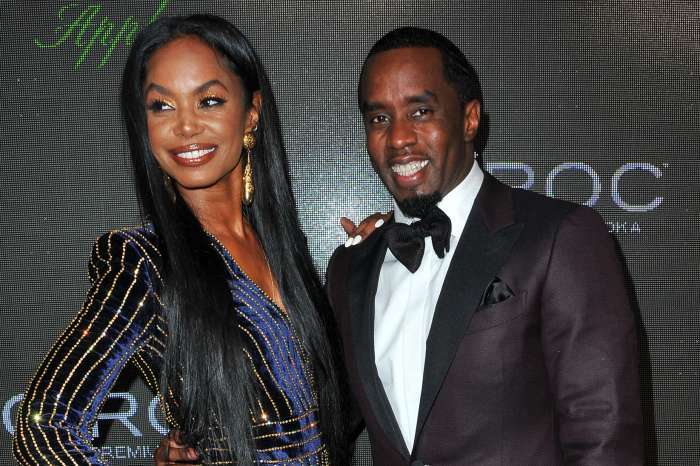 According to some, Diddy has picked the most inappropriate picture to wish his ex-girlfriend and baby mama, Kim Porter, a happy birthday. And of course, everybody wants to know what does Cassie Ventura, the current girlfriend of Mr. Diddy, think of the raunchy picture? 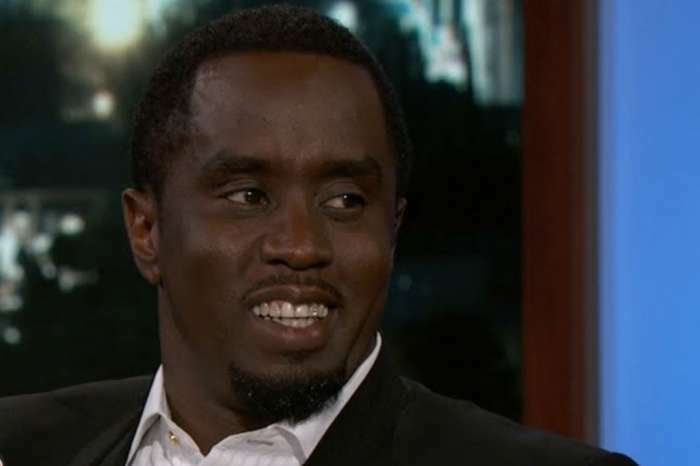 The rap mogul, who is also known as Puff Daddy, is a very extravagant man who is not afraid of controversies. However, fans are saying it is one thing to praise your baby mama, but it is another thing to post a naked picture of her. Indeed, in the black and white photo, Kim is wearing nothing but a pair of fancy shoes and lots of jewelry with her legs conveniently crossed to hide her modesty. It is not known if the picture was part of a photo shoot or a unique birthday portrait. 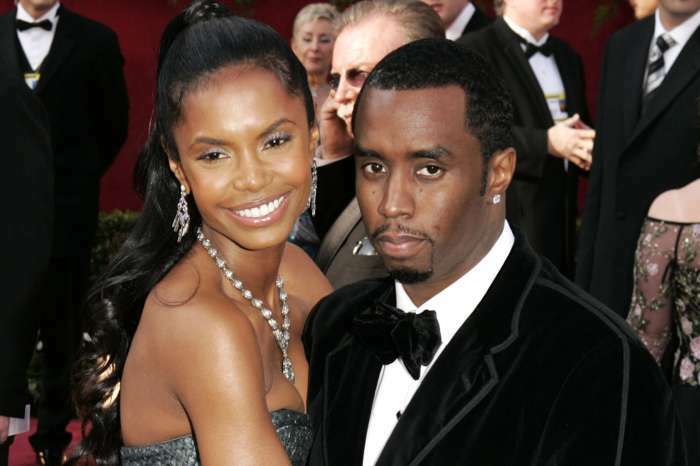 Diddy, whose real name is Sean Combs, explained that he had no idea where the mother of his four children was spending her special day. 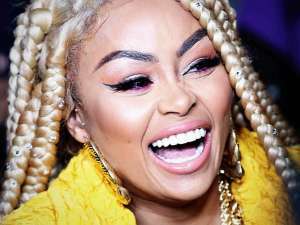 He also thanked her for the beautiful family composed of Quincy, (the biological son of Al B. Sure), Christian, D’Lila, and Jessie and went on to wish her the best life. For those concerned that Cassie could have been hurt or bothered by the scandalous photo, she decided to share the photo below. Last nights ladies dinner ? What are your thoughts on the picture?